Hey Ginger, where do you see people choosing Data Zen vs. Power BI and the opposite? 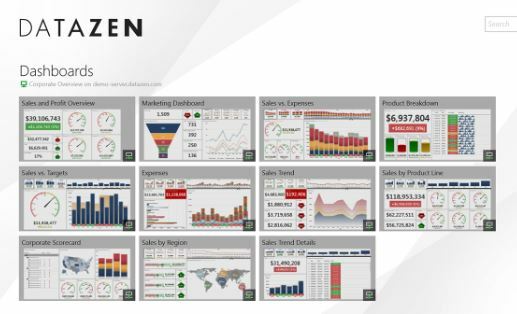 To be honest, most people I talk to consider Datazen to be strictly a mobile solution, and don’t see it as an alternative for Power BI. Based on information from Microsoft, I see that they are trying to position Datazen as more than mobile solution by showcasing it as an option for people who want an on-premises solution. This is perspective I had never really considered before, and I am interested in seeing how this strategy develops over time. I think one part of the strategy is the further separation of Excel from Power BI which apparent in the pre-release information on Office 2016 as Excel “Power” features are being renamed. As I don’t work for Microsoft all my analysis and opinion is gathered from the information they release, so I am going to be keeping a lookout for more indication of this strategy going forward.